Tootoot gives your students a discrete and confidential way to speak up about their concerns, no matter how big or small. 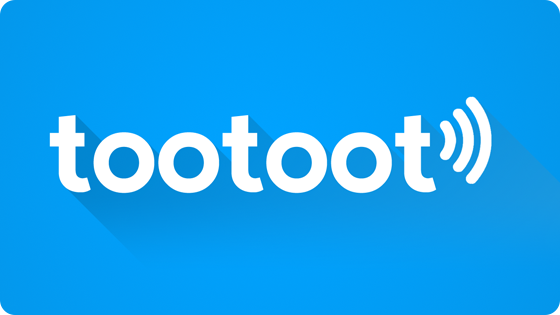 Tootoot has been used by students to talk about incidents of bullying, cyberbullying, self-harm, domestic abuse, and mental health concerns. 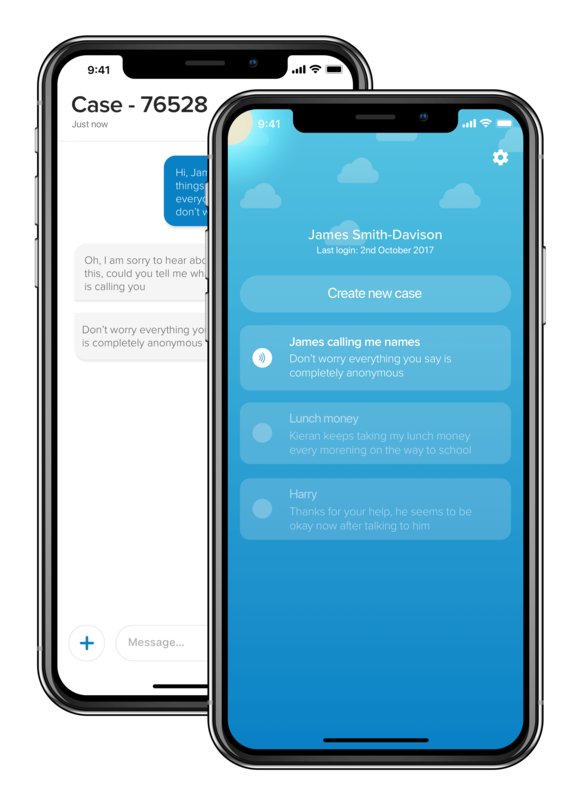 The app gives students a trusted way to disclose their concerns directly to their place of learning when they may be unable to do so face-to-face - they may not be confident enough to approach an adult or they may want to speak-up but they are at home, on a school trip or cannot access the right member of staff. At tootoot we understand that recording and managing safeguarding and behaviour related incidents is of the utmost importance for schools. 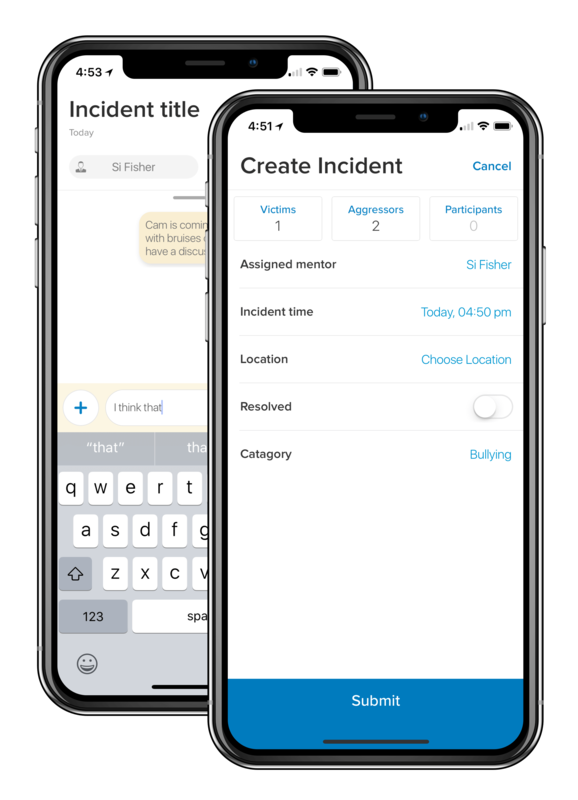 The app’s incident recording feature gives your staff a quick and accurate way to record safeguarding and behaviour related incidents. Our linked mentor feature makes it easy to collaborate on incidents, and you can tag pupil involvement to build the full picture. The app’s detailed audit log ensures that you know exactly when notes were recorded, giving you peace of mind that your records are accurate. Best of all? No more paperwork! 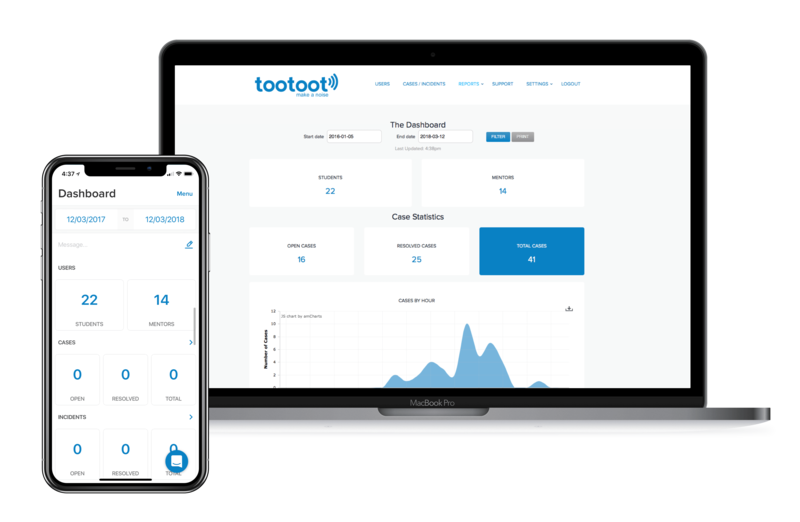 Tootoot’s powerful dashboard and reports gives you an understanding of the trends in: specific pupil groups, locations, reporting times and student involvement. The app also builds detailed pupil chronologies that you can use to manage and monitor specific pupil interventions. Tootoot enhances your school’s safeguarding and behaviour work by giving real-time data that measures the effectiveness of interventions. It also helps your SLT and governors get a deeper understanding of the trends within your school, strengthening the support and guidance they can give. Tootmood is our tablet-based feature that gives you the ability to measure wellbeing within your school. Simply ask a question and receive feedback to monitor the mood and wellbeing of your students, staff and parents. Tootmood provides insights into topics such as student wellbeing, allows the comparison of different student groups, and identifies trends by giving you the ability to compare events across a period of time.